Two Door Cinema Club are back from the brink of a break up. Returning from a two year break, the Irish indie trio are ready to release their new album. Recorded in Togana Canyon, California and produced by Jacknife Lee, Gameshow shows us a whole new side to TDCC. In 2014, everything got a bit too much for Alex Trimble, Kevin Baird and Sam Halliday. The pressure of constantly touring and recording had brought the band to almost despise each other. They decided to go their separate ways for a while. Trimble battled depression and alcohol and drug addictions. He was eventually saved by a photography project, including his debut exhibition, ‘Mustang Margaritas’ featuring photos he took on a US road trip. Halliday settled down in London while Baird moved to LA. They eventually came back together mid 2015 and settled their differences, writing Gameshow via Skype and email. Now, in 2016 they’re ready to share what has come from their troubles. Earlier this year a ‘tribute band’ by the name of ‘Tudor Cinema Club’ announce three shows in Ireland. It caused a stir amongst fans, giving them hope that the band were about to return. Sure enough, it was TDCC who walked on stage at the shows. This album is proof that these guys aren’t holding back. They’ve returned with a whole new sound, there’s a much more pop vibe to these tracks, you can hear a bit of Scissor Sisters and even a little Bee Gees flowing through the album. First single Are We Ready? (Wreck) was one of the biggest singles of the summer, debuting as Annie Mac’s ‘Hottest Record in the World’ on Radio 1 and making it onto TDCC’s many festival sets this year, including Glastonbury and a headline slot on the NME Stage at Reading and Leeds. For me it’s definitely one of the highlights of the album. Bad Decisions sounds like Scissor Sisters X Bee Gees. It has a strong disco vibe to it. Title track Gameshow however, sounds much more like the older TDCC we all know and love. This is album would not sound out of place in a club, or playing in your living room for a chilled night in. The ten tracks flow nicely, with a consistently chilled sound that still makes you want to get up and dance, just like any of TDCC’s older songs. Invincible is my personal favourite, the slowest of the ten. I can imagine it on the soundtrack for a good romcom, or even at a school disco. The intro to Je Viens De La sounds very much like Luther Vandross’ ‘Never Too Much’ an 80’s beat with some very high pitched vocals. It’s probably the most exciting track on the album, guaranteed to have people dancing. Overall, Gameshow was a big risk that has definitely paid off. 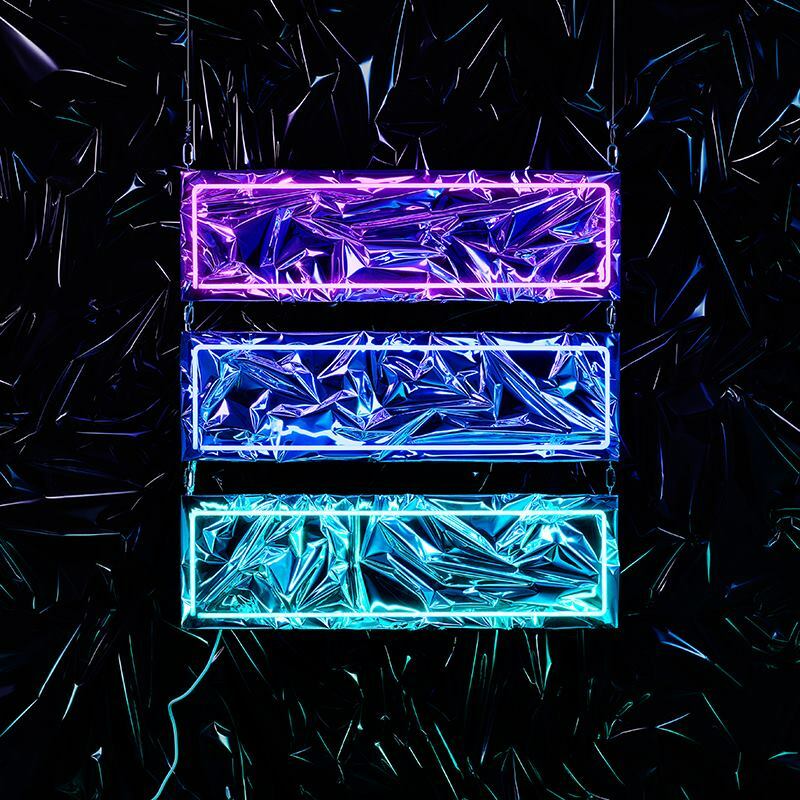 It shows that Two Door Cinema Club are more than just a one sound indie band, they can come back from what seemed like the end to release a huge album with no hint that they ever had an issue.